Blu Bluemarine Perfume by Schiapparelli Pikenz, Blu Bluemarine is a fragrance that was designed for women by Schiapparelli Pikenz . It was originally released in 1996. It features floral overtones and woodsy base notes. The scents consist of rose, orchid, and orange blossom that blends with rosewood and vanilla at the base. 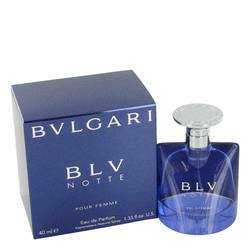 This fragrance is one of the most popular perfumes released by the brand. 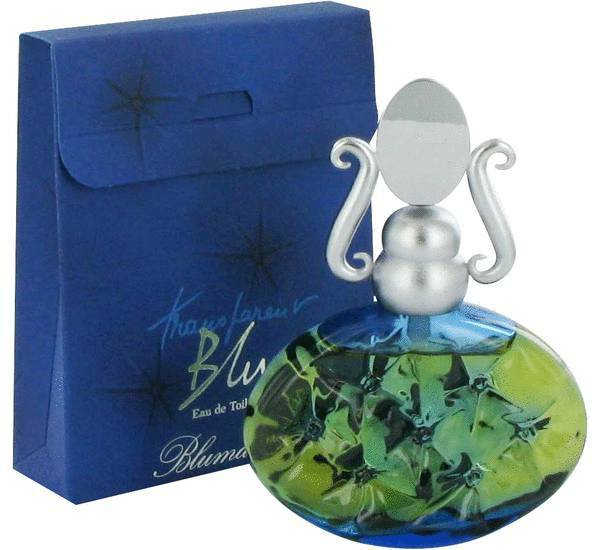 The bottle that contains Blu Bluemarine is a form of art resembling the surrealist art movement in Read More Read More the 1920s and 1930s that its creator admired. Schiapparelli Pikenz is a company based in Milan that was originally founded by Elsa Schiapparelli, a famous Italian fashion designer and direct competitor of Coco Chanel. The company now creates fragrances and designs fashions that helps get the wearer noticed in a crowd. This brand is present in over 50 countries. The original couture house closed in 1954, but many fragrances are still sold and created under the brand name. All products are original, authentic name brands. We do not sell knockoffs or imitations.